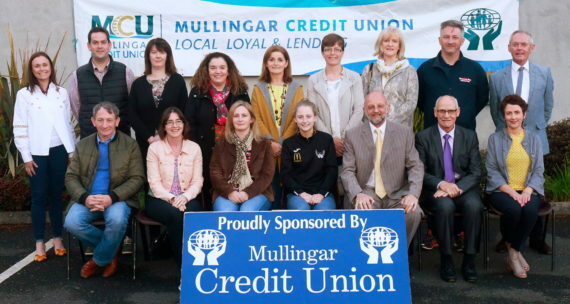 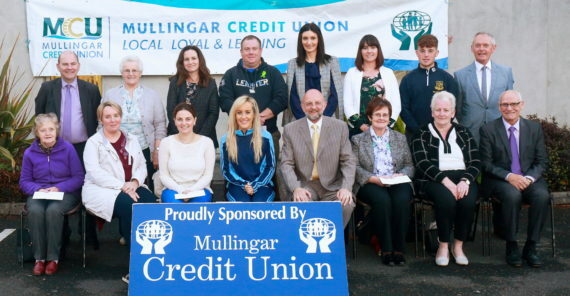 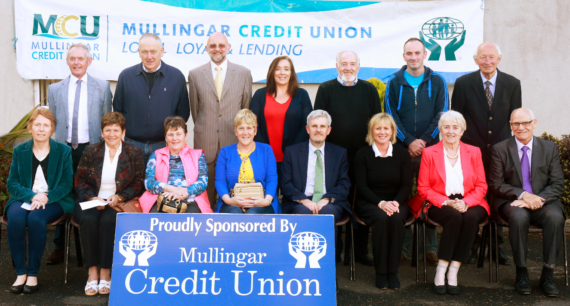 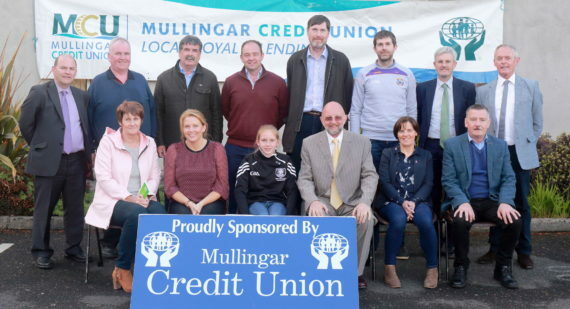 Since 1998 Mullingar Credit Union has provided a fund to support community voluntary groups in their work in the local Community and has given out awards totaling over €1.4 million since then. 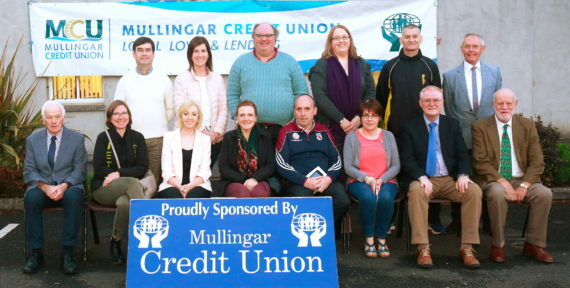 Funds are approved on an annual basis by the Members voting at AGM. 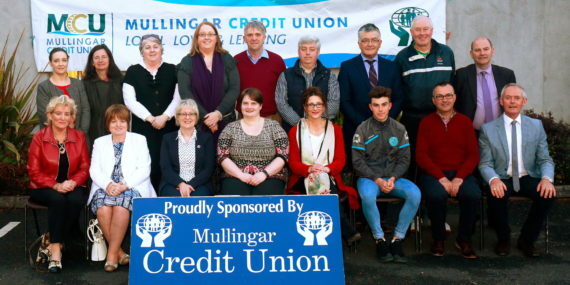 For 2018 the amount set aside for this purpose was €100,000. 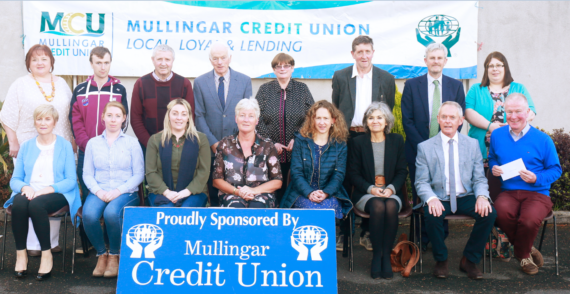 Requests for funding is by means of completing Mullingar Credit Union’s application form, which is available from the downloads section and sending it to the Social and Cultural Committee.